Arco Heating and Plumbing are a local and reliable company that can help you with any plumbing jobs that you don't want to handle. From fixing a fault or leak to fully installing shower rooms, bathrooms and kitchens we can do it all. If your property is located in these Essex towns - Romford, Brentwood, Chelmsford, Colchester, Dagenham, Harold Wood, Hornchurch, Shenfield, Upminster - our plumbers can come to you. Arco Heating and Plumbing are experienced on all things plumbing, so whatever job you have, we can handle it. If you have any of the following issues, we can help find a solution. 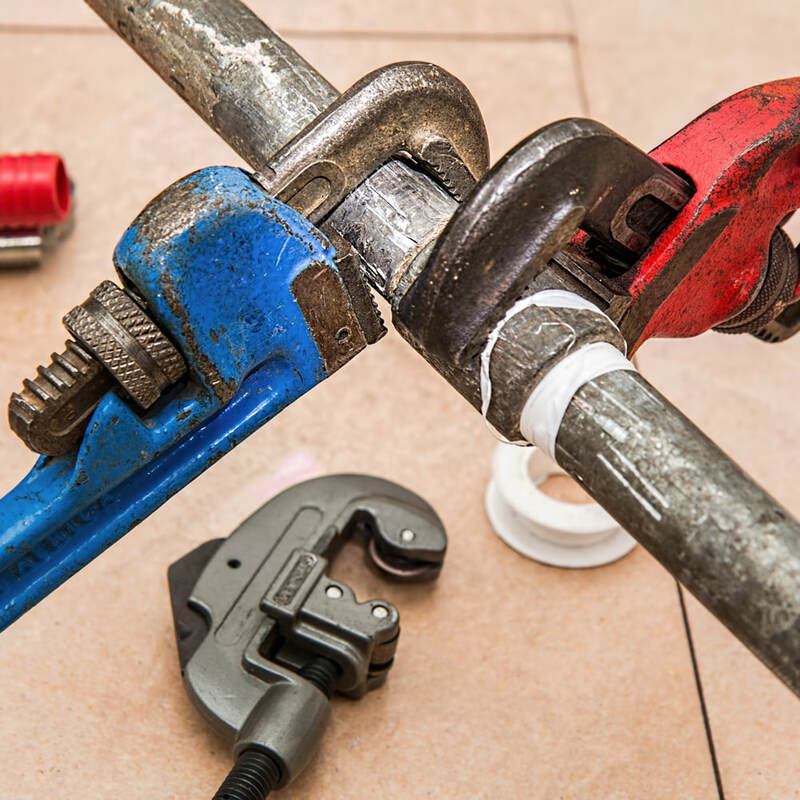 From faulty plumbing and leaking pipes, we can come out and repair the problems. If you have blocked pipes and/or blocked drains, we have the right equipment to help clear the issue. 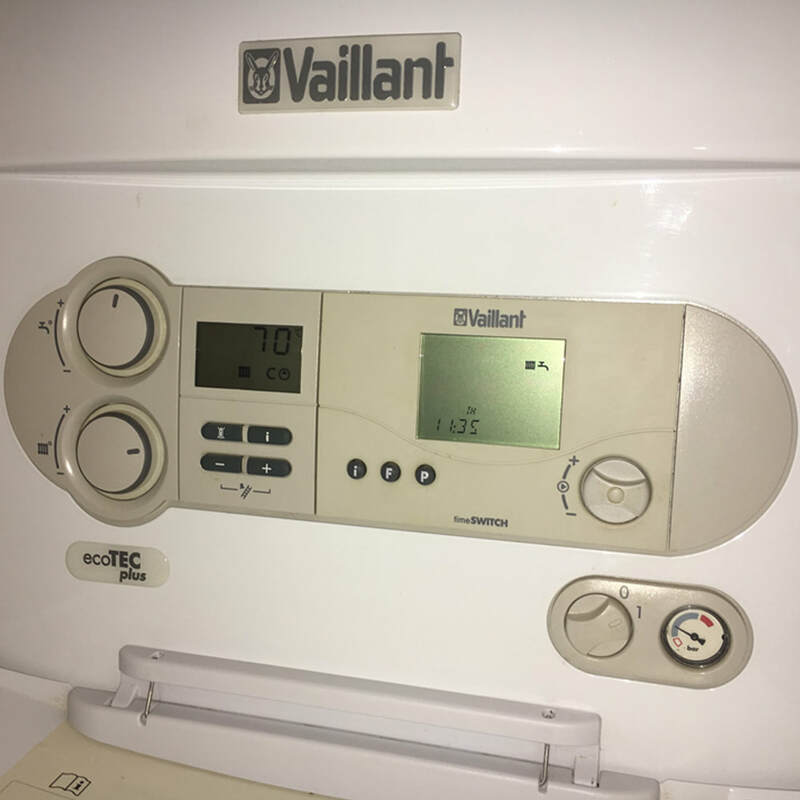 Sometimes elements of your central heating system break down and need replacing; no problem the team at Arco can do that. 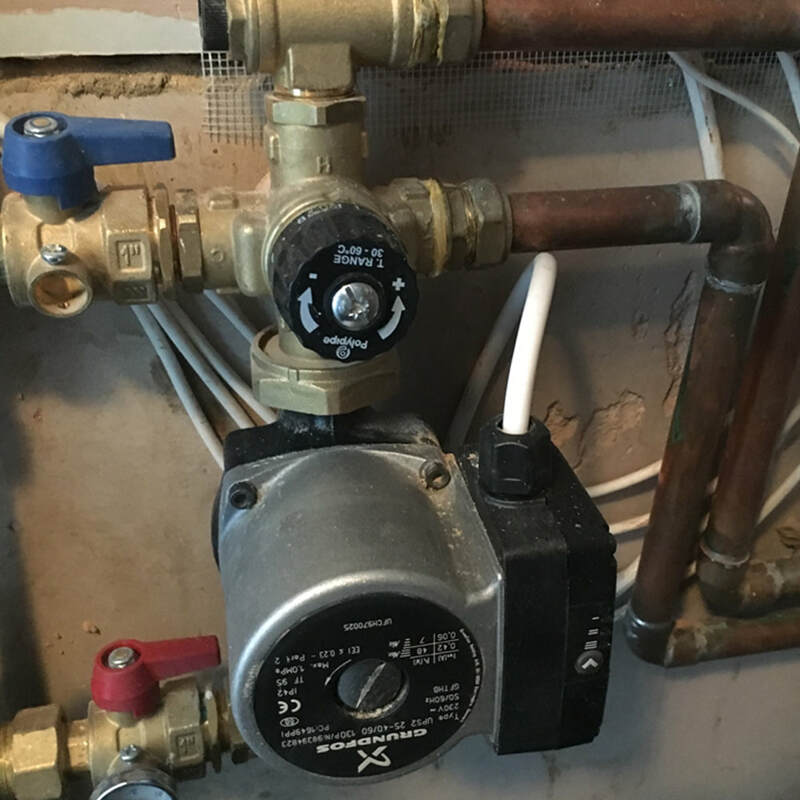 We can also replace and install cold and hot water tanks or faulty water pumps. In fact any plumbing job for your kitchen, bathroom or central heating system is where our expertise lie. 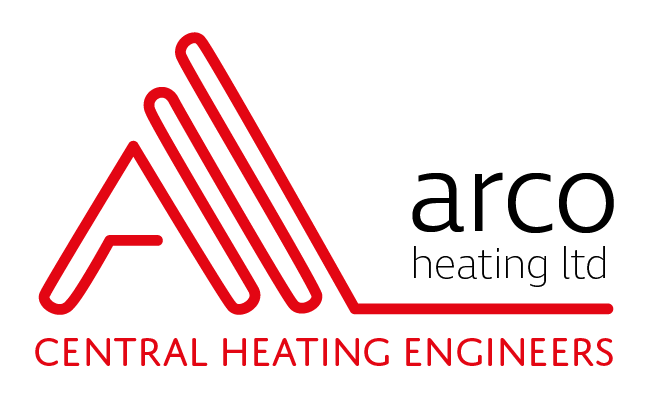 Arco is located in Collier Row, Essex, we carry out work locally in Hornchurch, Upminster, Harold Wood, Romford, Dagenham, Chelmsford, Brentwood, Colchester and Shenfield and across London and East London. Even if you are outside of this area we may be able to come to you. We offer competitive rates and will continually try to offer a range of solutions to a problem.